Touring hotel offer to the guests meny yer of knolage in the Hospitality and high reliability. 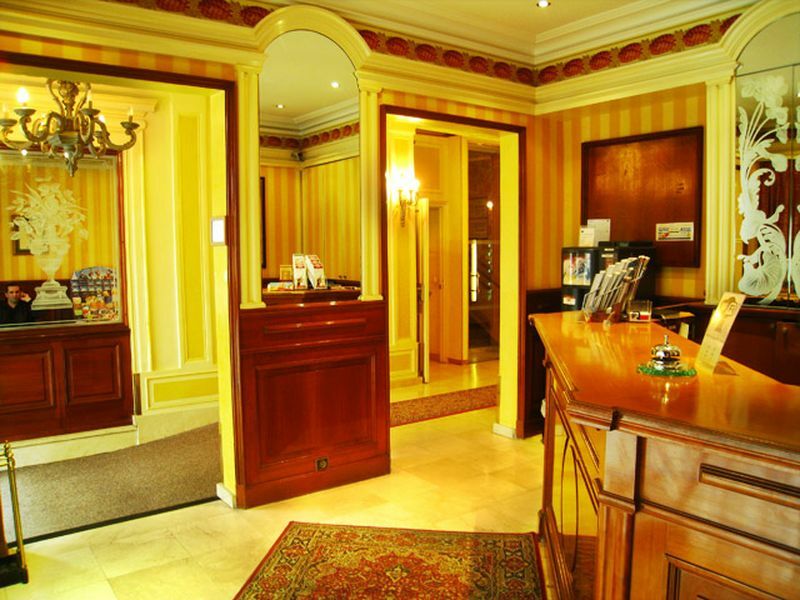 The hotel is located in the centre of the town and welcomed guests in Traditional Parisian atmosphere. Around the hotel you can find a huge entertainment options, public transport and shops. 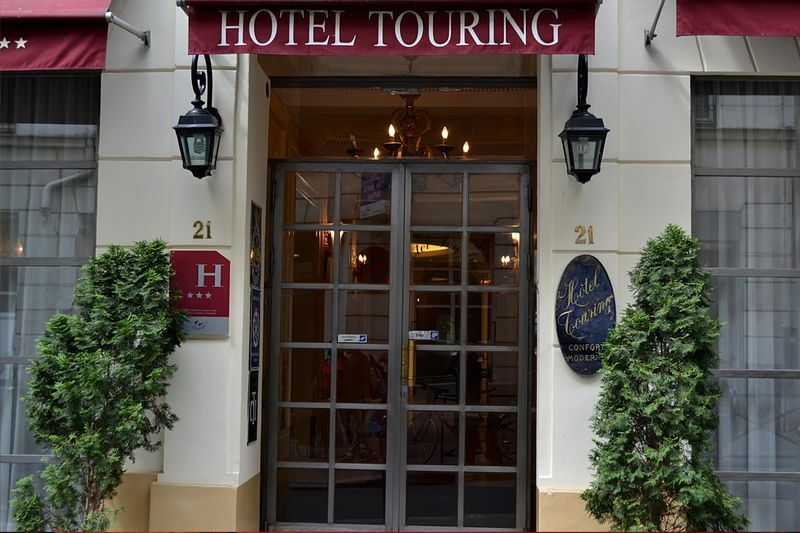 Located in the Opera area (Jewish Quarter), you can found a large department stores, museums, cafes and restaurants (also kosher), nearest metro station is a 5 minutes walk away, named Cadet and serves the Route 7, next to the hotel there is a synagogue. 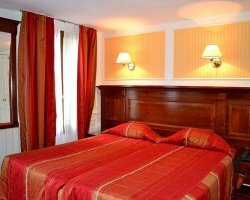 The hotel offers 53 comfortable rooms in a traditional décor, wireless Internet access at reception (for a fee), a dedicated staff, parking (fee), Internet corner and more. Breakfast is kosher under the supervision of the Court of Paris. The hotel staff will be happy to help and guide you to restaurants and grocery store, also they will help you with ordering meals for Shabbat. There is a possibility of keeping food in the fridge of the hotel, there is a 24-hour hot water for the benefit of guests. Hot plata for Shabbat available. A computer station for guest use. Touring hotel offer to the guests meny yer of knolage in the Hospitality and high reliability. 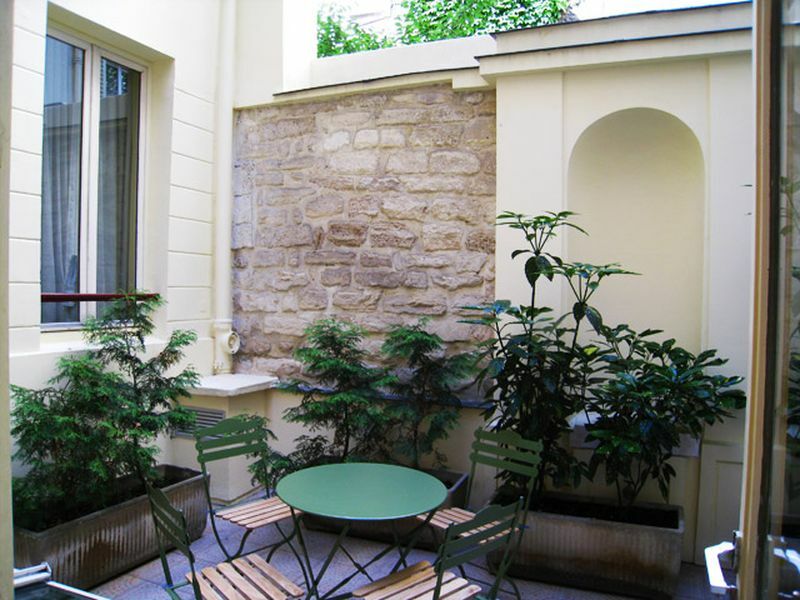 The hotel is located in the centre of the twon and welcomed guests in Traditional Parisian atmosphere. Located in the Opera area (Jewish Quarter), you can found a large department stores, museums, cafes and restaurants (also kosher), nearest metro station is a 5-minute walk away, named Cadet and serves the Route 7, next to the hotel there is a synagogue. The hotel offers 53 comfortable rooms in a traditional décor, wireless Internet access at reception (for a fee), a dedicated staff, parking (fee), Internet corner and more. Breakfast is kosher under the supervision of the Court of Paris. The hotel staff will be happy to help and guide you to restaurants and grocery store, also they will help you with ordering meals for Shabbat. There is a possibility of keeping food in the fridge of the hotel, there is a 24-hour hot water for the benefit of guests. Hot plata for Shabbat available. 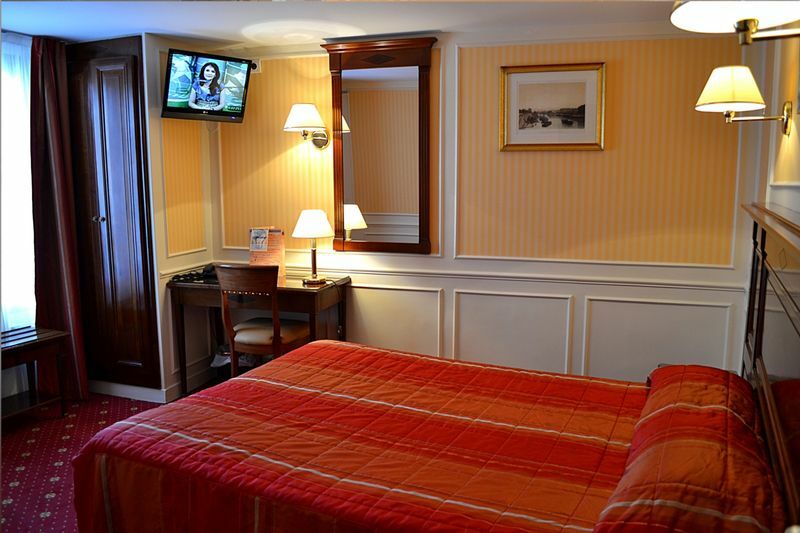 Renovated rooms, all equipped for your comfort: Single, Double, Twin, Triple and Quadruple. Table and Iron (on request). 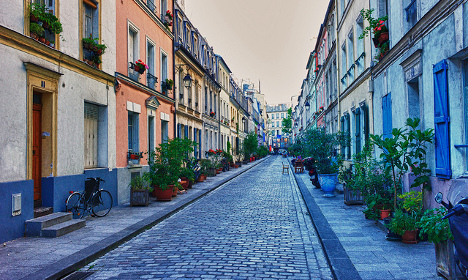 L׳Opera (9), is the Jewish quarter in the heart of Paris. 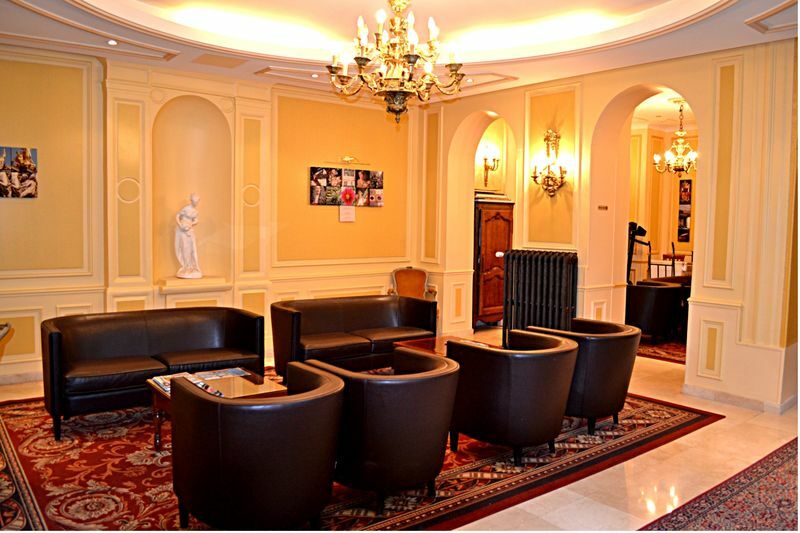 The hotel is within walking distance from kosher restaurants and synagogues. You can enjoy from a fully kosher meal. The hotel organize Shabbat׳s meals and Passover seder. By Bus: Take the bus ROISSYBUS to the metro station Opera and change line 7 to the station Cadet. You can also take the metro to Cadet (line 7), which is the subway station closest to the hotel. 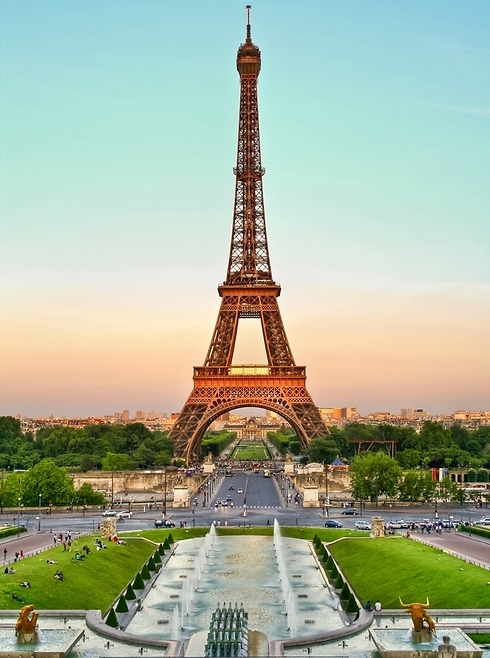 By Bus: Take the bus ORLYBUS to the metro station Denfert Rochereau and change to line 4 to the station Gare du Nord then take the line 7 Cadet, which is metro station closest to the hotel. By RER: Take the RER B until the station Gare du Nord. The hotel is 10 minutes walk from the station. By RER / Metro: Take the RER B until the station Gare du Nord. The hotel is 10 minutes walk from the station. By taxi: about 40 minutes. By taxi: about 30 minutes.